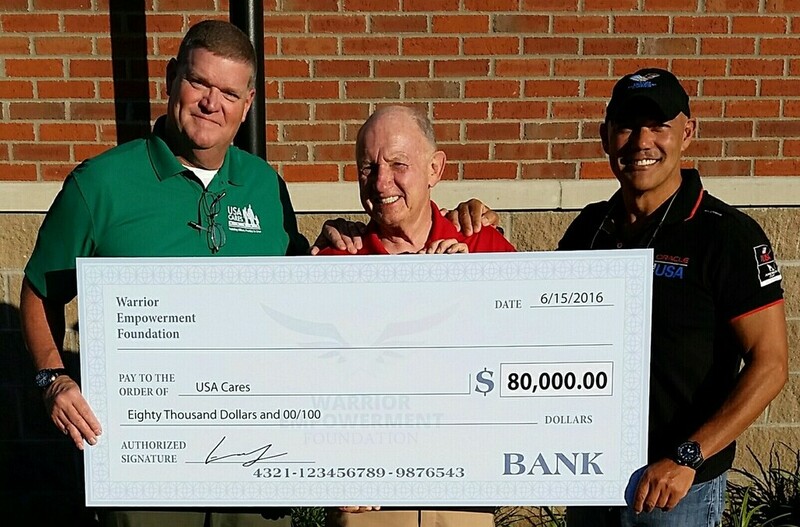 LOUISVILLE, Ky. (WDRB) — A Louisville-based foundation that supports injured veterans and their families has donated more than $100,000 to area non-profit organizations, according to a news release. 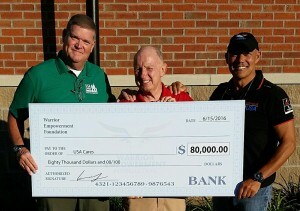 The Warrior Empowerment Foundation raised the bulk of the funds during the organization’s Tribute to Troops, held each October. The organization also donated $500 to assist in purchasing toys for children of veterans.